Barry is an extreme vocalist. Renowned as a blues, singer and songwriter, Barry mixes it up – from Tom Waits or Buddy Guy to BB King in a seamless set of soulful classics and originals. 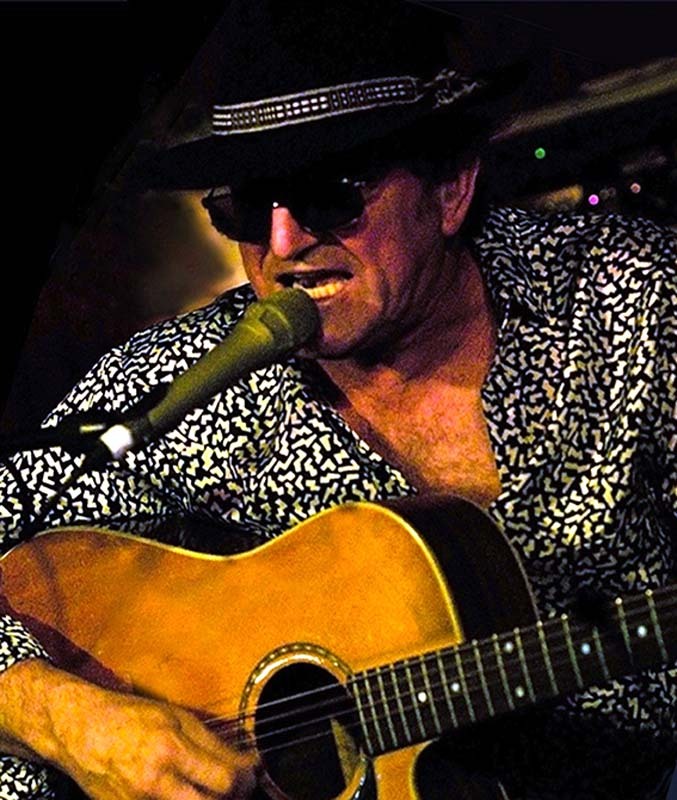 Barry’s unique vocals, prolific song-writing and innovative guitar work have made him an icon of the Sunshine Coast community. Hat Fitz and Cara welcome you to bring in the morning with a few interviews from some of our exotic overseas and wonderful home-grown Australian blues artists. They’re onto to the couch for an informal chat and a bit of a play while you sit back with your brekkie and enjoy stories of the road – and songs that come from those stories. Of course there’ll also be a few laughs to ease you in to the day.